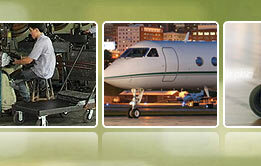 Muvtons is constantly developing newer products on a very frequent basis for this industry. 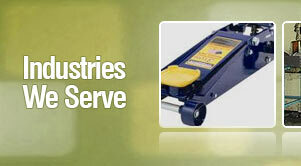 A lot of product design and development takes place in this category. 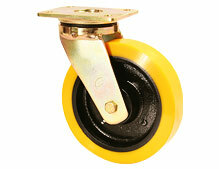 We use special wheel materials that improve ergonomics. 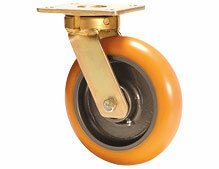 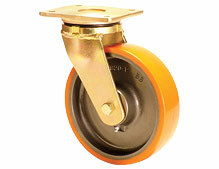 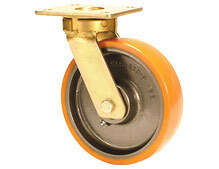 We also offer specially designed suspension and spring casters that reduce noise production by over 25 decibels. 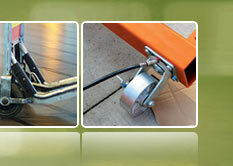 All our products come with comprehensive time bound guarantees that protect the customer's investment.